DETROIT — It’s that time of the year again. When the snow starts falling and the Christmas trees start going up, it’s a sign that the North American International Auto Show (NAIAS) is just around the corner. This year, more than 40 new vehicles — concept cars and production models will make their world, North American or auto show premiere inside Detroit’s Cobo Center for the 2017 NAIAS. John Krafcik, CEO of the Google Self-Driving Car Project, now known as Waymo, will make an important announcement during his keynote speech during Automobili-D on Sunday, Jan. 8. How is Automobili-D going to be similar or different from Automobility LA held last November? In terms of the auto show, are there any new automakers coming that have not been here previously? Are most of the displays going to be in the same spots as last year or will there be some reconfiguration for 2017? One of the big debuts will be the 2018 Toyota Camry. Can you mention any others that are coming? The Beach Boys will be performing during the annual Charity Preview night, scheduled for Friday, Jan. 13. What are some of your duties as the chairman? 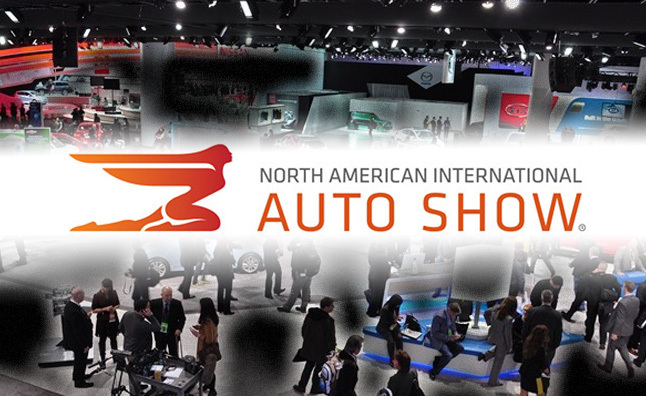 The 2017 North American International Auto Show opens to the media on Monday, Jan. 9. We’ll have complete coverage all week long up until public days, which open on Saturday, Jan. 14 and run through Sunday, Jan. 22. > EXCLUSIVE: Win Free Tickets to the 2017 NAIAS Public Show Days! 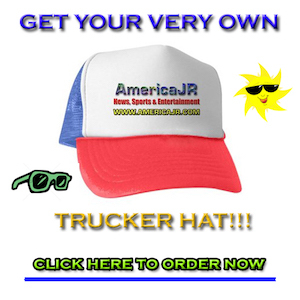 audio songs existing at this website is actually marvelous.